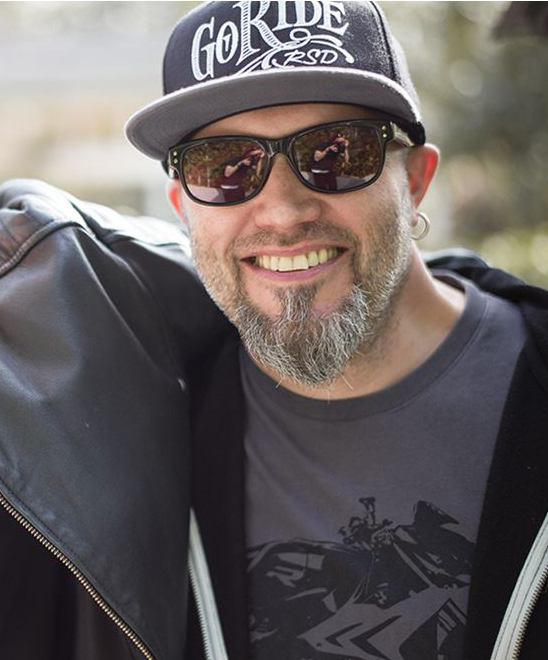 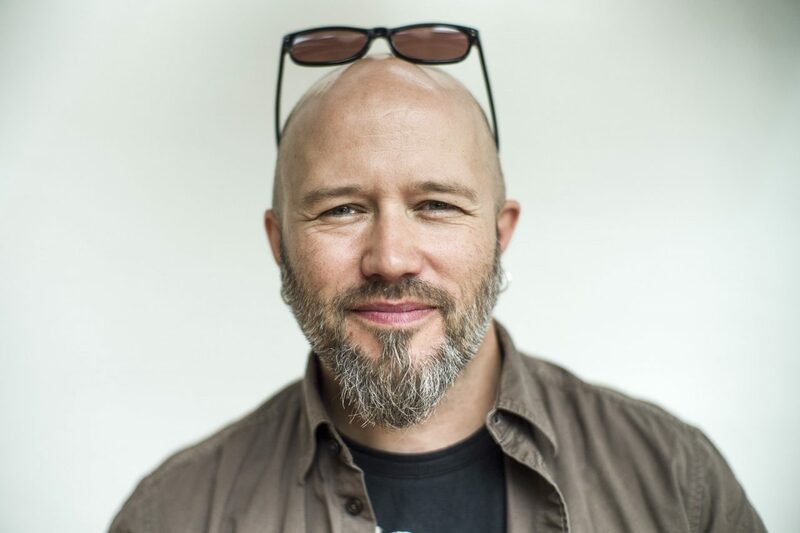 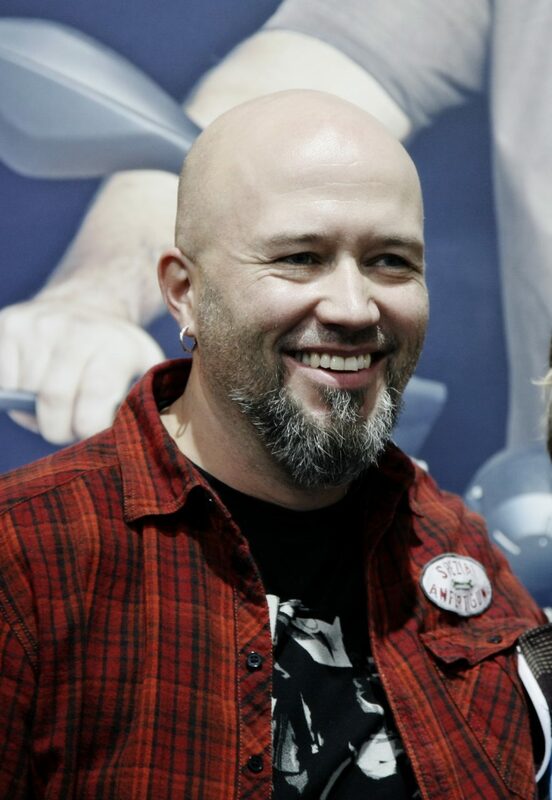 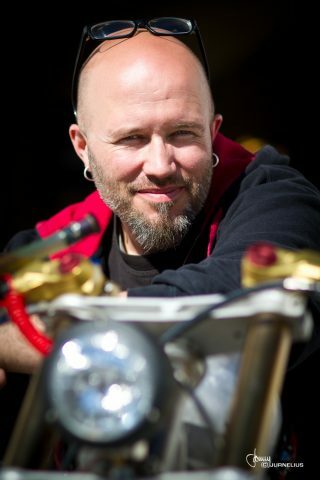 MINNEAPOLIS – Indian Motorcycle Company today announced the hiring of motorcycle industry design veteran Ola Stenegard as its Director of Product Design. 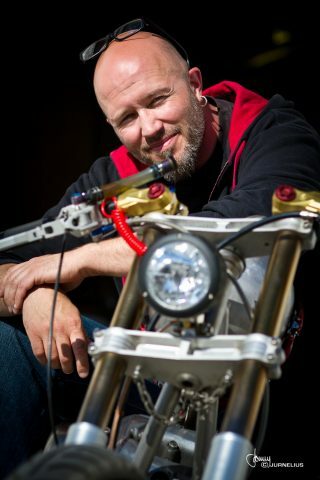 As a young boy in Sweden, Stenegard was heavily influenced by an older brother who had a passion for choppers and hot rods. 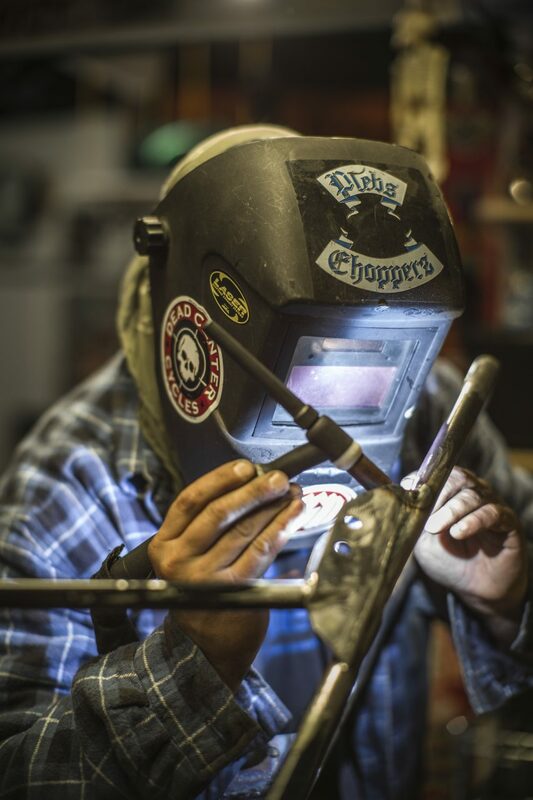 In the words of his brother, “If you want to be into bikes, there are only choppers,” and thus, a lifelong love for designing and customising American V-twins was born. 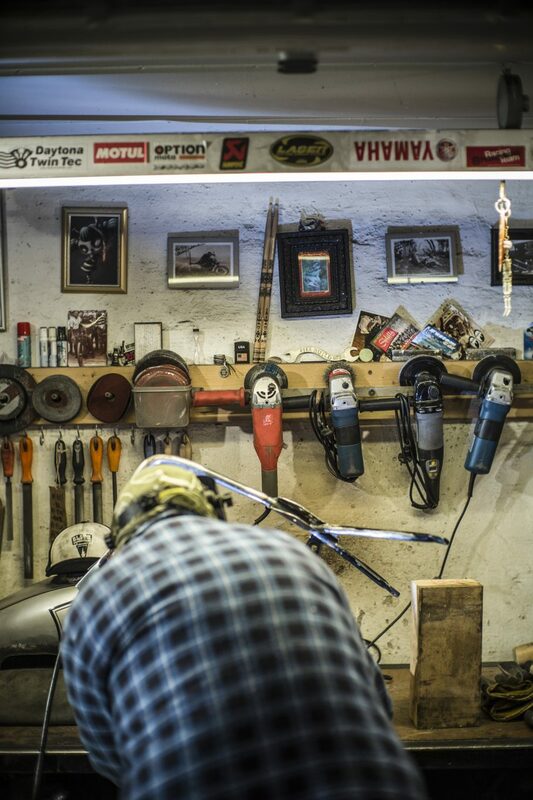 By age seven, he had learned to weld and was chopping and customising anything he could get his hands on, from bicycles to mopeds. 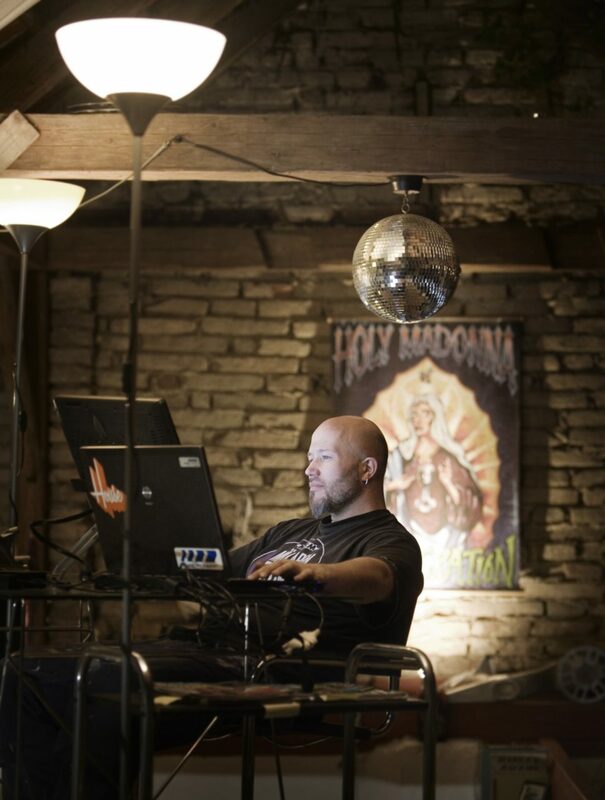 Intent on making his passion his profession, Stenegard attended University College of Art, Craft & Design in Stockholm in 1994, where he spent three years before transferring to the prestigious Art Center College of Design in Pasadena, Calif. 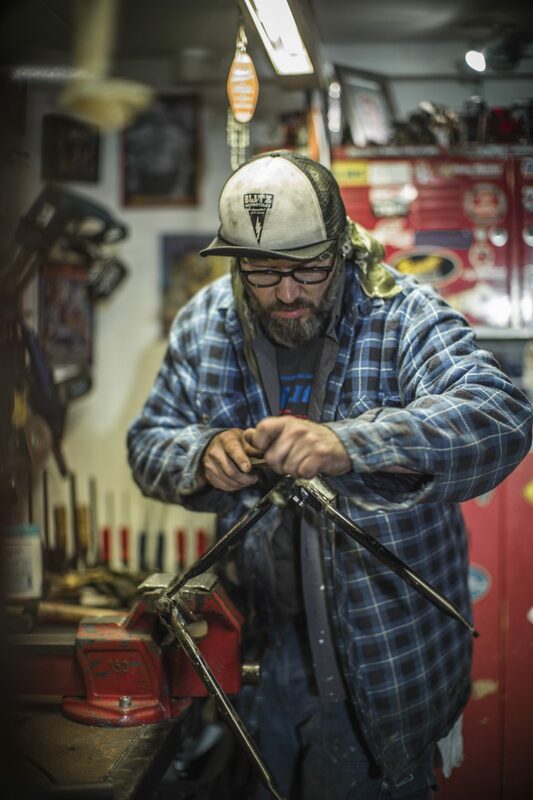 There he was immersed in the design of cars and motorcycles in Southern California, which he refers to as “the epicenter of the hot rod and custom motorcycle universe”. He later returned University College of Art, Craft & Design in Stockholm where he earned a Master’s degree in Applied Art (Industrial Design) in 1998. 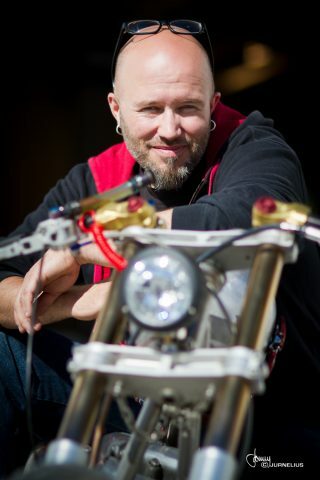 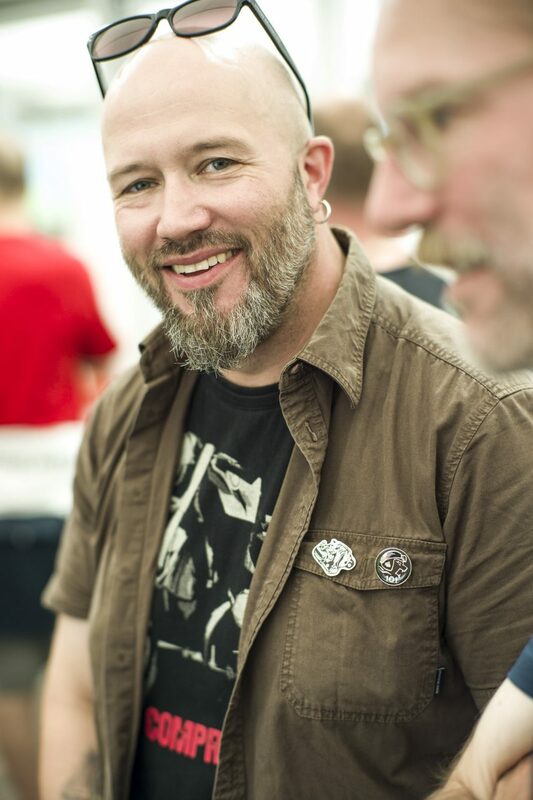 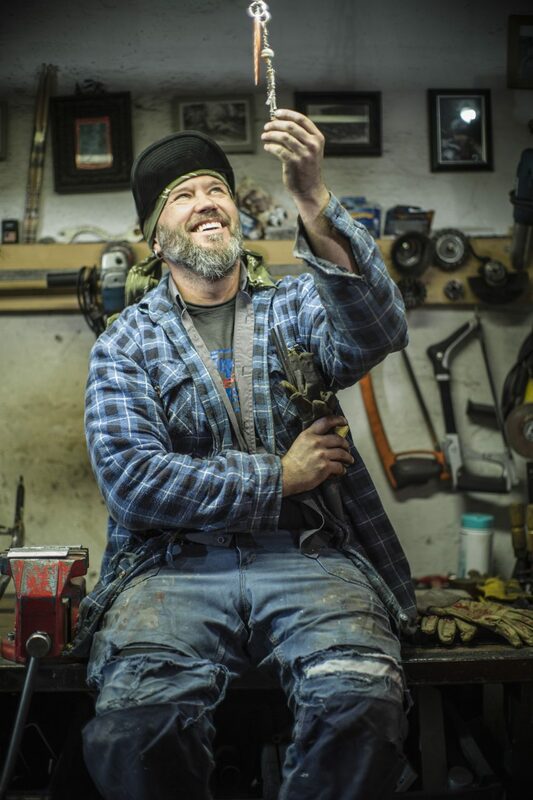 After completing his degree, Stenegard immediately entered the work force, working for SAAB, and doing freelance work for Ohlins Suspension, Unique Custom Cycle and MCM Magazine. In 2001, Stenegard returned to the United States to join Indian Motorcycle (under a previous ownership group) in Gilroy, Calif.